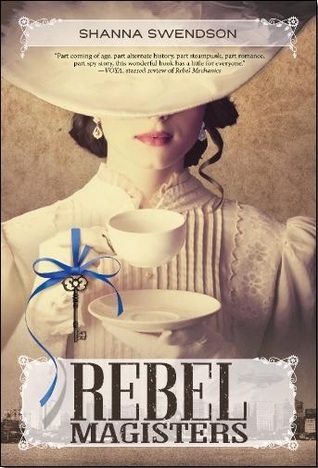 Tea, Love … and Revolution! From drawing rooms, ballrooms, and the harbor in Boston to the streets of Charleston, Verity and Henry find themselves up against stubborn factions of both magisters and Mechanics and increasingly aware that they can only really count on each other as their relationship deepens. It may take a real crisis to unite the rebel movements and rally them to the cause – but could such a crisis also tear them apart?